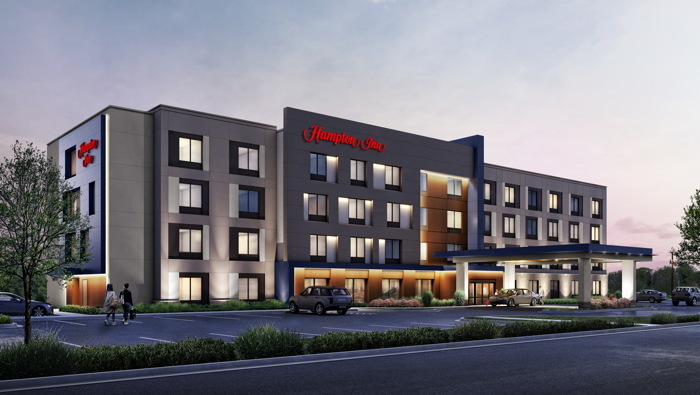 Hilton (NYSE: HLT) has announced a partnership with Handy Cross Dev Co Limited to bring a 150-guest room Hampton by Hilton to High Wycombe, United Kingdom. The hotel is planned for the site to the west of the park and with easy access to the M40 motorway. The project is an integral part of the council’s consented masterplan for the hub.